with love} Elle from Elle Is For Love is your gal!! as unique as you are that perfectly reflects your personalities on your big day. 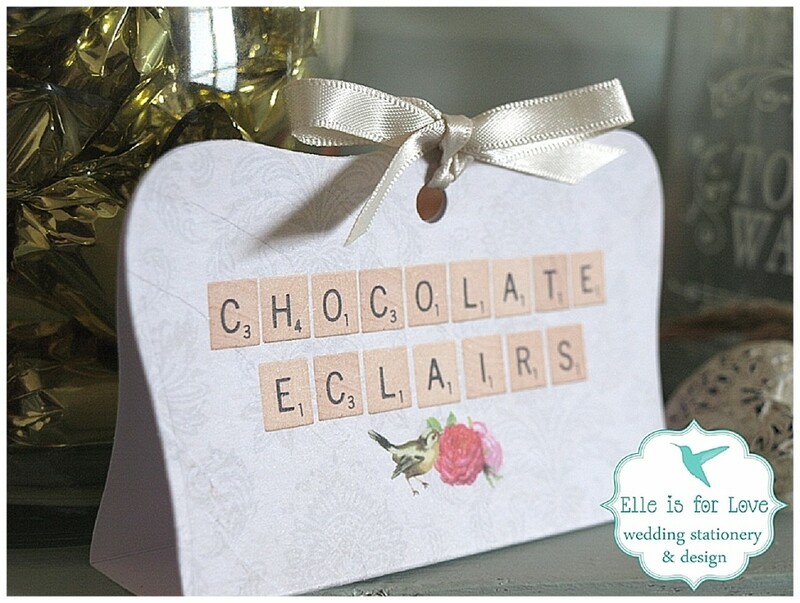 From the invitations, ceremony and reception stationery to quirky little pieces such as paper bunting, sweetie bar labels and cake picks… Elle can co-ordinate everything and make all your wedding paper pretties! Like so many of us in the wedding industry, Elle just couldn’t quite find what she was looking for when planning her own wedding. So, she took matters into her own hands and here is her inspiring story. If you’d like Elle Is For Love to create something for you, email elleisforlove@hotmail.co.uk to discuss your requirements and to receive a comprehensive quote. Elle married in Italy at a medieval castle on the 18th June 2010. It was the best day of her life. She’s a typography geek. and love, love, loves fonts!! Elle adores fabrics too. 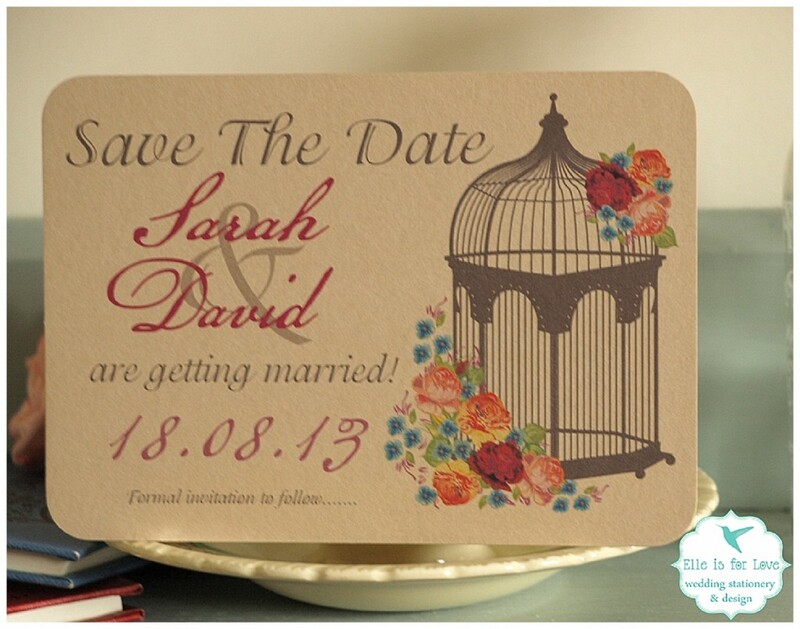 The patterns and prints are a huge inspiration to her and they inspire her stationery designs. 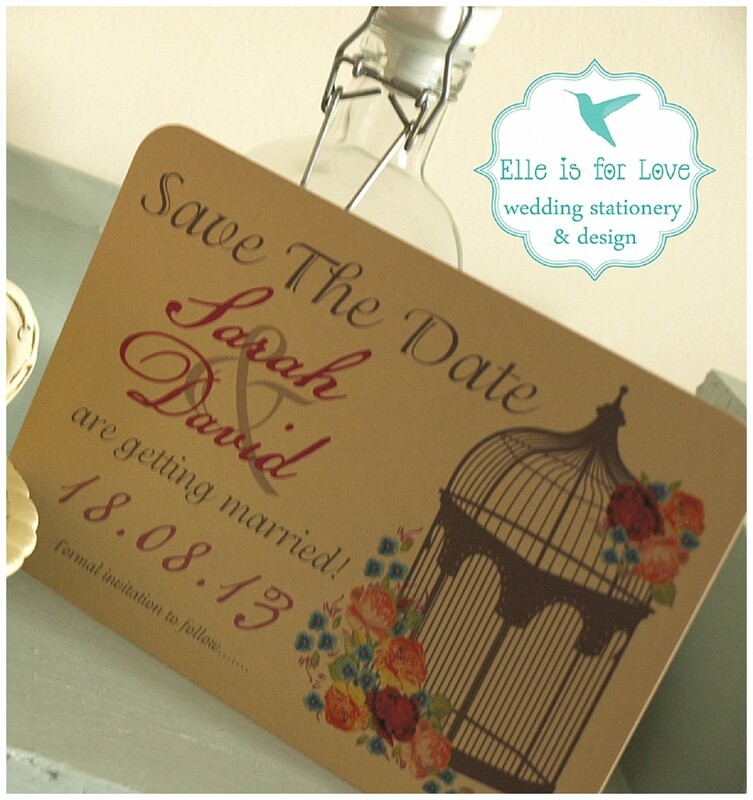 Watch this space ~ Elle will be using glorious fabrics directly onto her stationery soon ! Elle is a lover of vintage and has a studio filled with gorgeous relics. 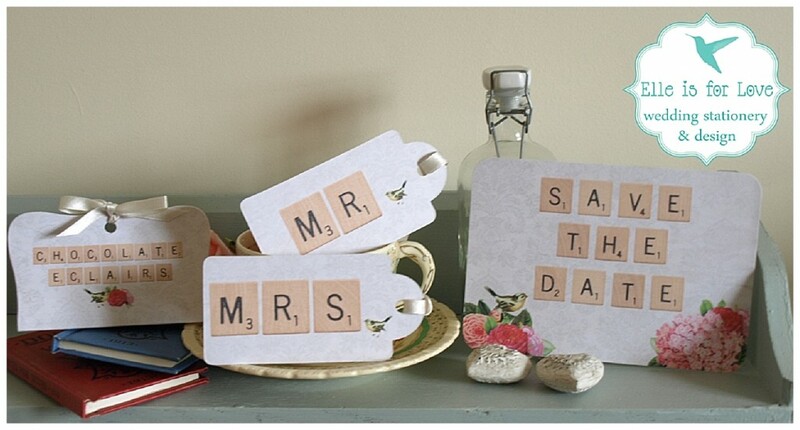 A lot of her items, like the vintage typewriter, cameras, suitcases, books and crockery all go with her to wedding fairs. She is teeny tiny! As Elle works with most couples via telephone or email, they are usually quite surprised when they meet her for a consultation or at a wedding fair. Even with fabulous heels she’s still teeny tiny…! 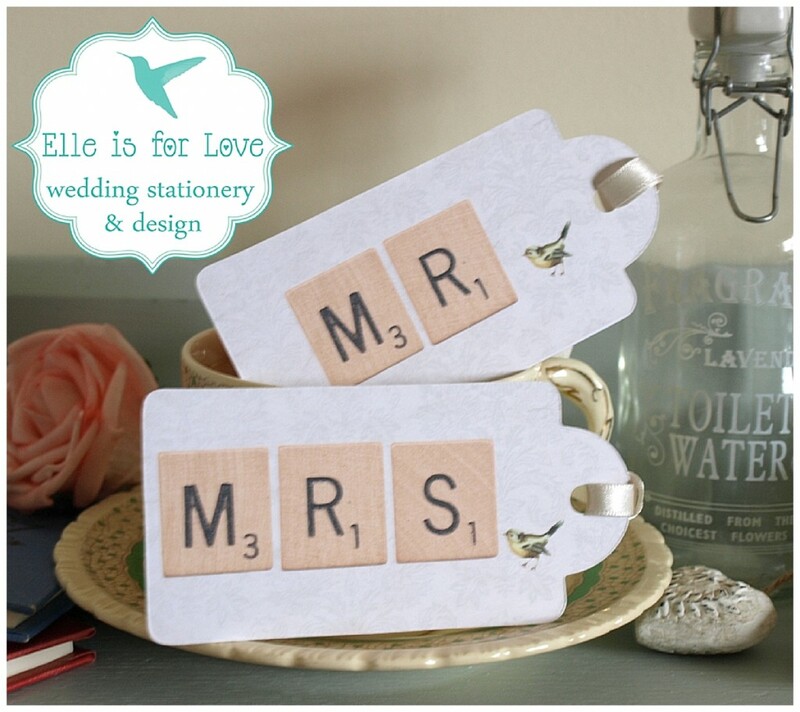 Wanna see some fabulously cute stationery design’s Elle’s been working on? Don’t you just l.o to the v.e? Elle recently designed the wedding stationery for my Twilight shoot and absolutely nailed the brief!! I adore the beauuuutiful art deco wedding stationery she created for me. Click the Twilight link to have a little peek at all the pretty!